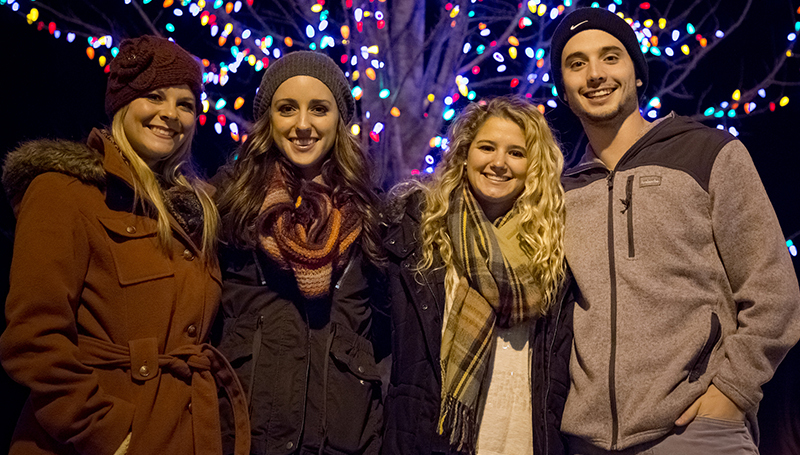 Make plans to welcome the holiday season during the annual Southern Lights event, set for 5:30 p.m. Wednesday, Dec. 5. Activities will begin with Dr. Alan Marble lighting the tree on the Oval. Afterward, there will be crafts, a photo booth, and cookies and cocoa in Billingsly Student Center, and carriage rides outside. The event is open to students, faculty, staff and their guests. In conjunction with Southern Lights, the MSSU Bookstore will offer 25 percent off all regular-priced apparel on Dec. 5.